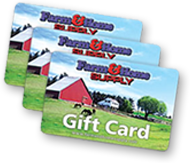 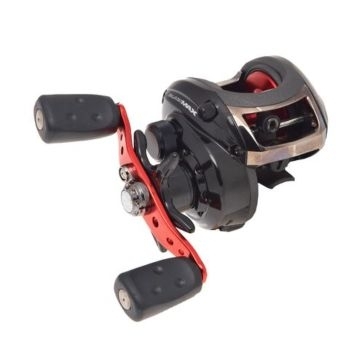 As a leading fishing tackle manufacturer and maker of everything from Abu Garcia fishing pole products to Abu Garcia clothing, this company has developed a wide audience of followers. 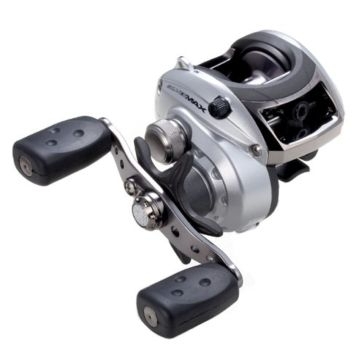 Abu Garcia produces an amazing array of fishing tackle for all kinds of fishing conditions and at all price points. 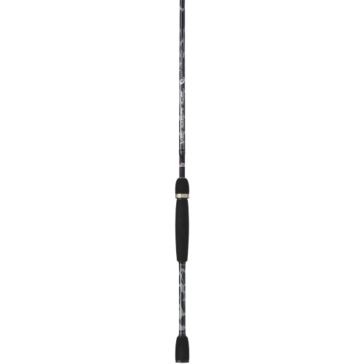 Whether you are a pro tournament competitor or a beginning angler, you can find an Abu Garcia pole or other tackle to suit your style. 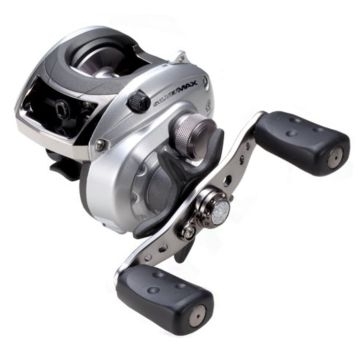 Farm and Home Supply carries an inventory of quality Abu Garcia fishing reels, rods and combos to help you catch more fish. 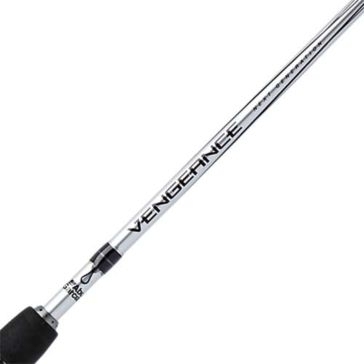 Our Abu Garcia fishing rods include Vengeance spinning and baitcasting rods in a variety of sizes. 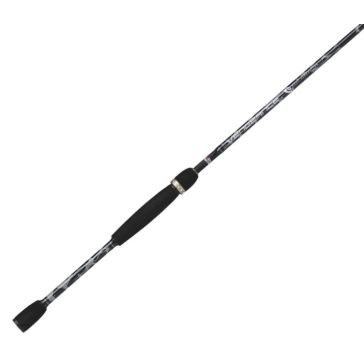 These value-packed rods boast quality components like graphite blanks and EVA foam handles but are available at an affordable price. 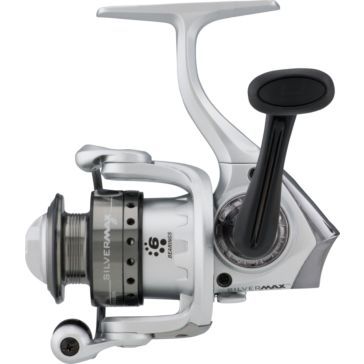 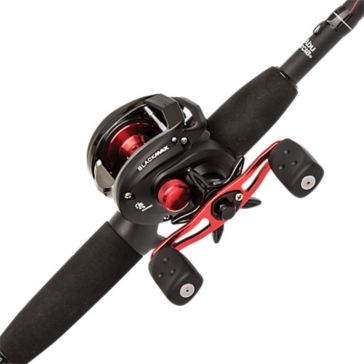 We also carry all the Abu Garcia reels you need to team up with these reels, including Silver Max spinning reels and Black Max baitcasting reels. 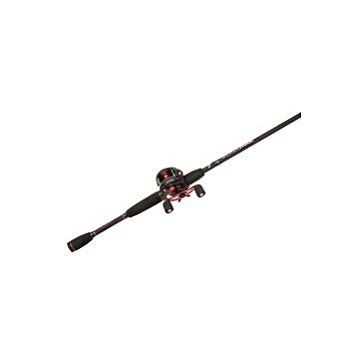 If you’re looking for a perfectly balanced rod and reel package that’s ready to hit the water with you, check out our Abu Garcia combos.